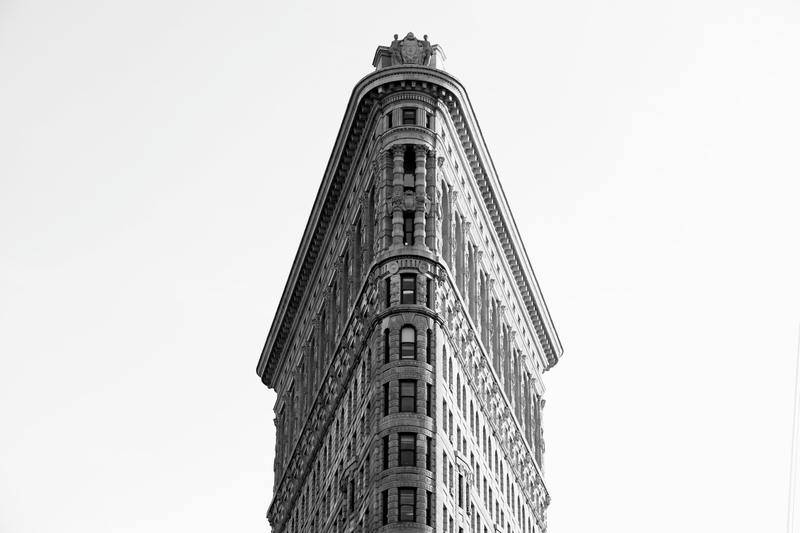 Searching for commercial real estate can be a long process, but it can also be an exciting one. 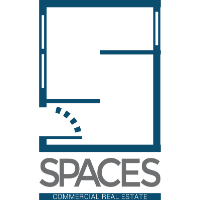 If you’re looking for office or commercial space, you may be moving your business into its first formal location or looking for a new location because of expanded space needs. Whatever your individual case is, you will likely find yourself enthused by the many possibilities that a new office building can offer. Nothing; however, can ruin this excitement and enthusiasm more than working with a commercial real estate broker who doesn’t understand or care about the needs of your business. 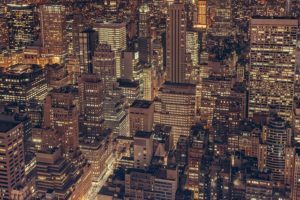 Commercial real estate brokers specialize in properties with a very specific demand market and which very few customers can realistically afford. As a result, it can be very tempting for some brokers, especially in markets with limited supplies of available commercial property, to try to sell businesses on spaces that do not fully meet their needs or that are not really available. This kind of approach to real estate sales is probably familiar to most people who have ever worked with or heard about a poor residential agent. In the commercial market; however, the problem can be much worse. Competition is fierce, and the commissions on high-priced commercial properties are much higher than on single-family homes. It’s also worth noting that brokers in commercial real estate can put up a large amount of money in marketing a property, giving them a greater incentive to fill an already available space than to go looking for something specifically for the needs of a given customer. 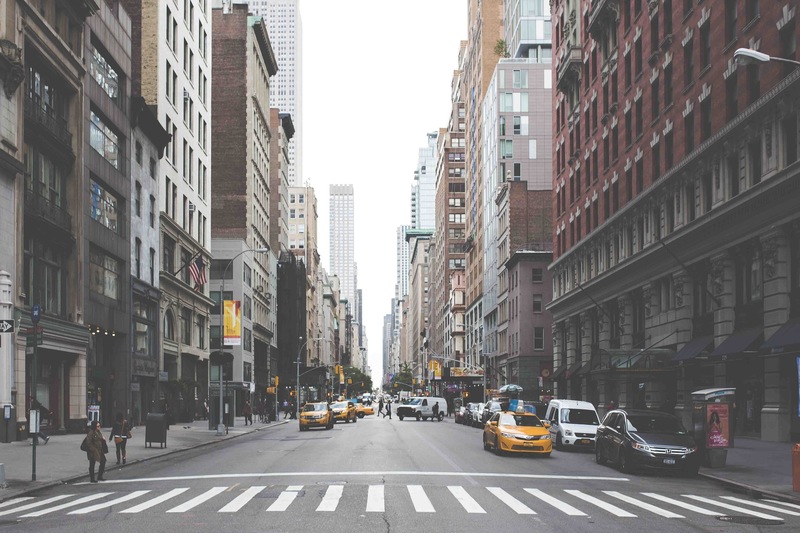 Though it may be a fairly common practice in the commercial real estate industry, the most successful brokers never attempt to push their customers into a location. This is because great brokers know that customer satisfaction and a good reputation will, in the long run, be more valuable to them than any single sale. A commercial real estate broker with a long-term mindset is usually someone who is trying to build a name in his or her state or local market. To do this, a long line of customers with good experiences is needed. These happy clients will not only serve as good references but may even generate leads through word-of-mouth advertising. Taking all of this into account, listening to the special needs of a client benefits the broker just as much as it does the customer. If you want to avoid this predicament, there are several steps you can take to ensure that you have a good overall leasing experience. First and foremost, you should check out reviews from previous clients about any broker you’re considering working with. If you see repeated complaints about being unresponsive to client needs, keep looking, as that broker probably isn’t a good fit for you. Upon meeting with any broker, you should explain in very clear terms what the space needs of your business are. While some brokers really do not take the needs of buyers into account, others are unjustly accused of this because those needs were not specified to them properly. If you tell your broker exactly what you need in terms of size and layout, they will be less likely to shoehorn you into a space that does not meet those requirements. If you do begin to feel as if you’re being pressured into a space that doesn’t meet the needs of your business, don’t be afraid to reiterate exactly what your needs are. With each property you’re shown, be sure to tell the broker what elements of it fit your needs and which do not. Doing so will help to keep him or her on track while finding proper spaces for your enterprise. It may be that even after clearly stating your needs and reiterating them throughout the searching process, you still feel your broker is trying to push you into an available property just to get it sold. If this is the case, don’t be afraid to go looking for a competitive broker. 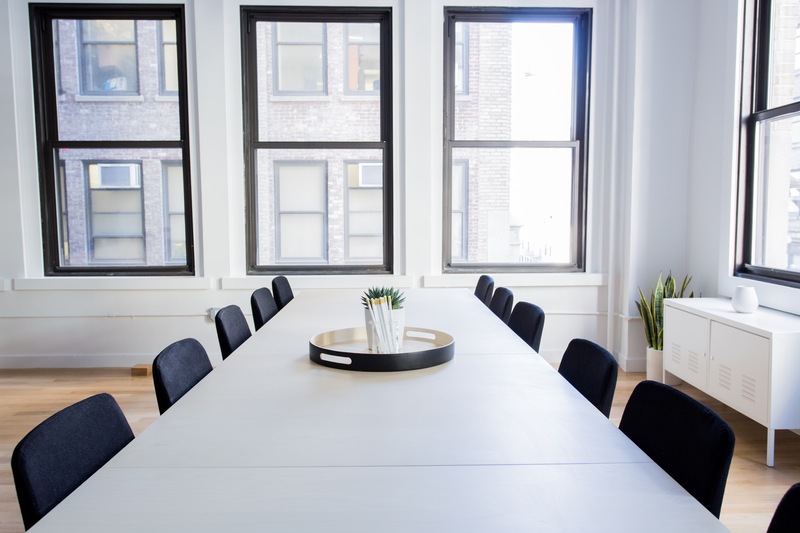 The space that houses your business is key to its future success, so don’t settle for anything less than what you want, regardless of how much pressure may be put on you to do so. At the end of the day, you need to do what is best for your business. 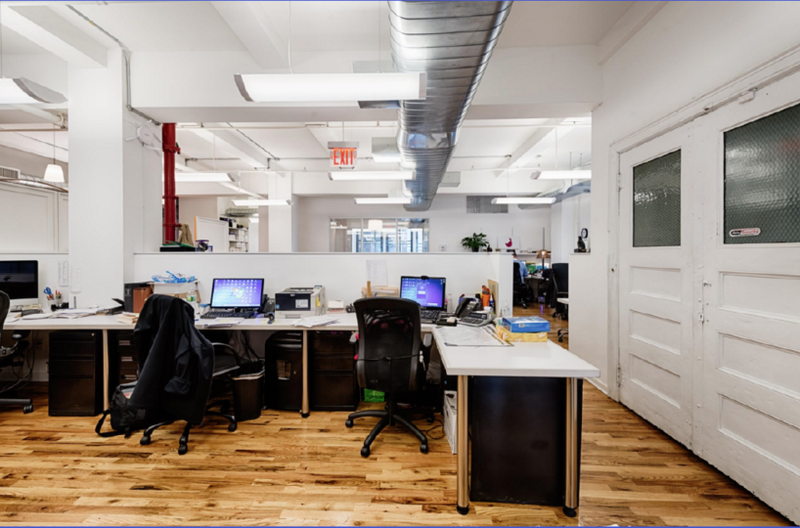 Working with a good commercial real estate broker to find office space in NYC will help you to streamline the process of finding the ideal space for your business while working with one who is only out to shoehorn you into any property that is available will be a logistical nightmare. Do your research, find a reputable broker to work with, and get back to enjoying your vision for your business in its new location.